Precision CNC machining is one of the many custom manufacturing services offered at Pendarvis Manufacturing's precision machine shop in Southern California. To provide CNC machined parts with precision and tight tolerances that many industries require, we offer the machining experience from our staff and the best in CNC machines and technology. With over 200 combined years of experience machining, we offer precision CNC machining services for a variety of metals and shapes. Our CNC mills are programmed utilizing the latest in numerically controlled programming for Surfware. Surfcam, by Surfware, enables Pendarvis Manufacturing to machine parts in an extremely efficient manner to each of our customer's requirements. Additionally, we follow CAD and CAM drawings and specifications, meaning we can fulfill the requirements of our client's. 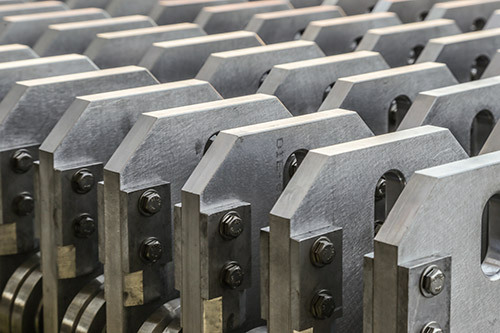 Whether a low or high volume order of intricate machined parts, Pendarvis Manufacturing has the tools and experience combined to create accurately machined parts to your needs. Computer Numerically Controlled or precision CNC machining was initially developed over 50 years ago by a group of machine tool builders involving machine work that needed to be completed for the U.S. Air Force. From its early inception, precision CNC machining was designed to consistently replicate and reproduce parts requiring multiple complex machining steps, eliminating the part-to-part variations of the human machinist/operator. 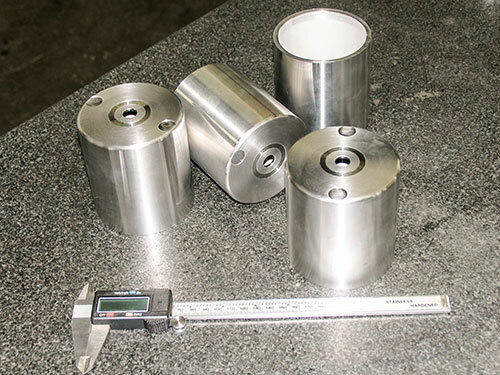 The successful result of a CNC precision machining and 4 axis machining process relies on experienced CNC machining specialists to program the CNC procedure properly, since the entire process, once started, is automated. Highly precise production parts- extremely small tolerance variations, with the resulting components being virtually the same in all aspects. Low labor requirements and costs - one experienced precision machining specialist, using a CNC machine, can perform the jobs of several people. Fewer errors on the finished component mean lower cost to produce parts. Increased productivity - once the initial setup is done, precision CNC machining can literally continue 24 hours a day (limited only by cutter wear if applicable and the on-hand inventory of the raw material being used). Safer production - the precision machining specialist monitors the process, but is not involved in performing the machining steps of the process, leading to a safer manufacturing environment. The precision CNC operator oversees the automated process and can stop the CNC machining, if a correction is required.